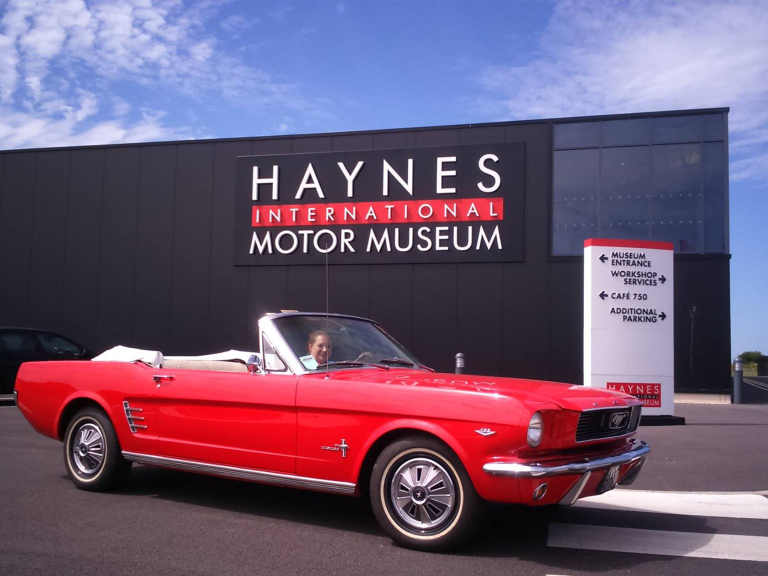 This special event is for all ages and enables visitors to ‘Get Closer’ to some of our prized collection; lift the bonnet and explore our cars with one of our Museum engineers. More details regarding the event will be announced shortly on our website. Alternatively, please join us on Facebook and Instagram for regular updates and behind the scenes. This event is included within your admission ticket, which can be purchased in advance online below.